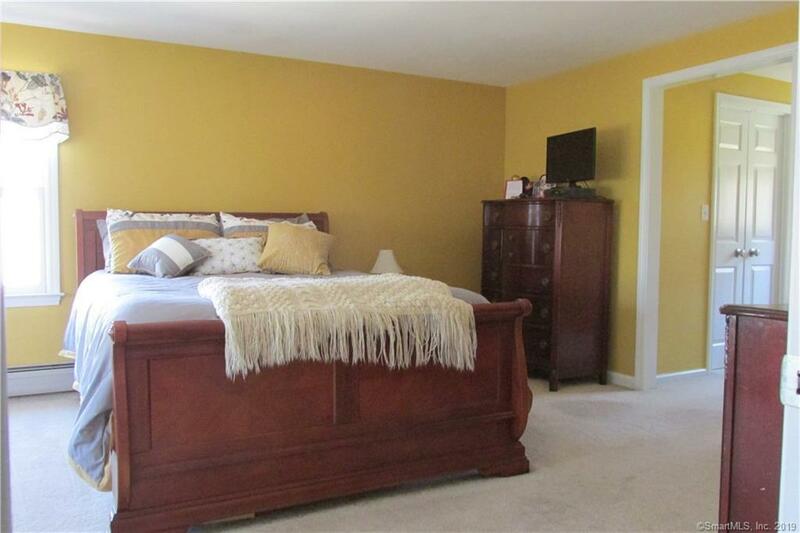 Located on a cul de sac, this lovely three bedroom 2.5 bath home has many special features. 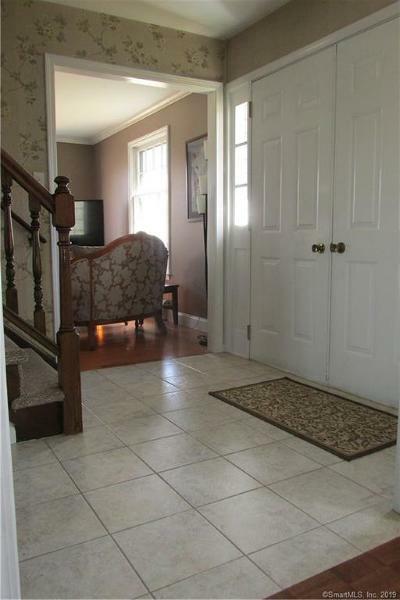 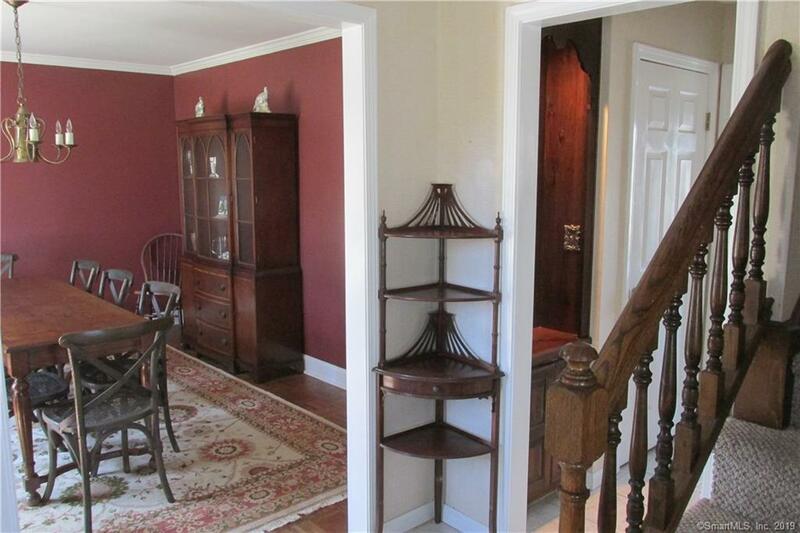 From the doubled door entrance, you walk into a tiled foyer which offers a cute stained built-in. 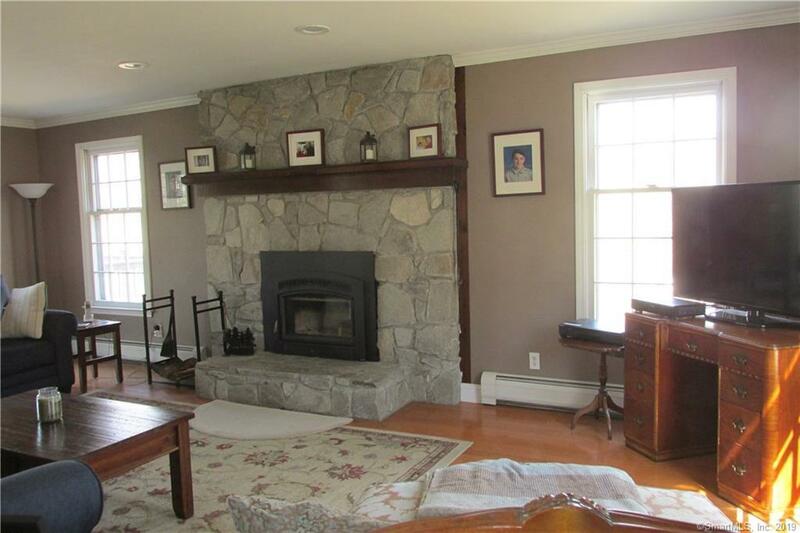 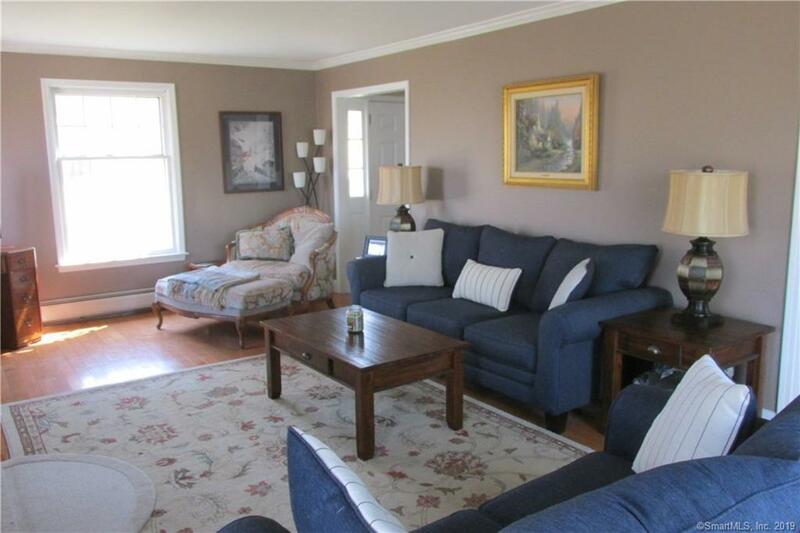 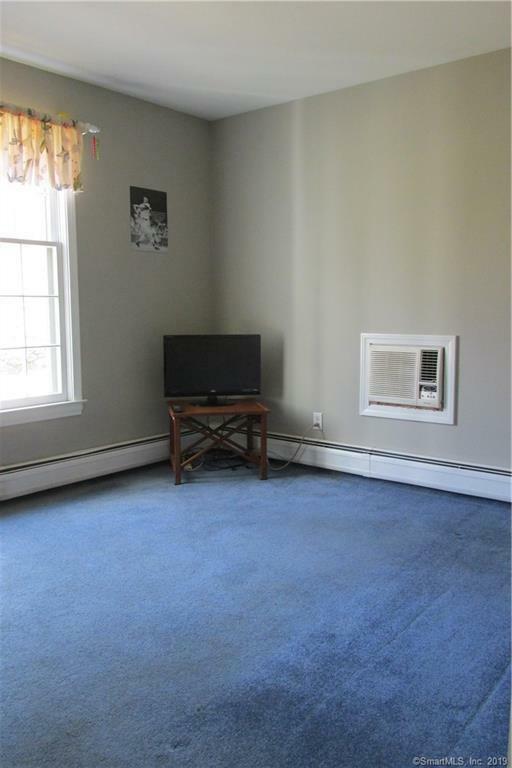 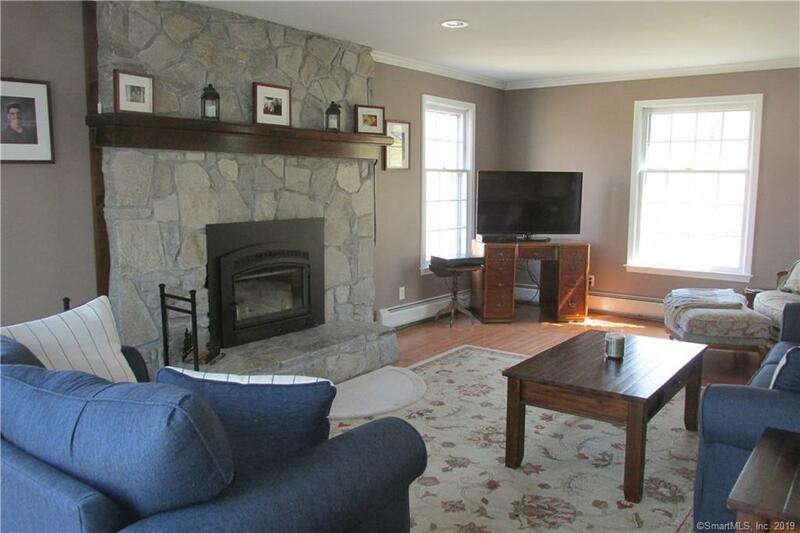 The front to back living room displays a beautiful cut stone fireplace. 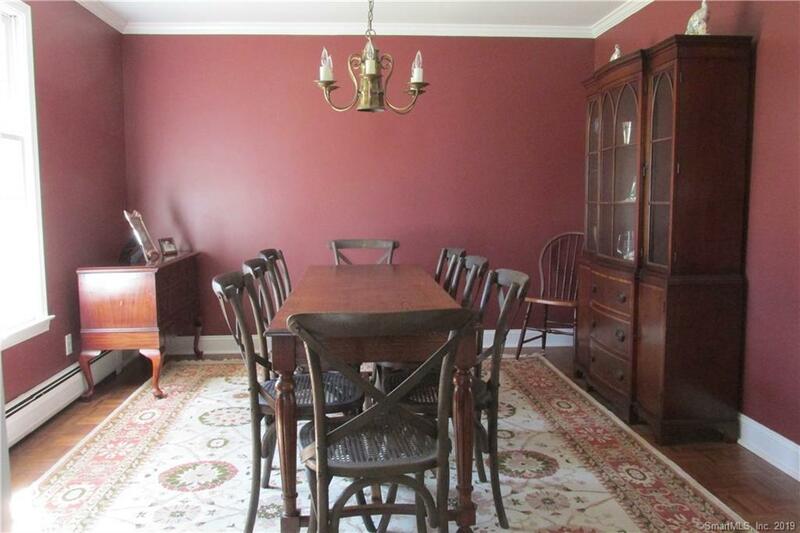 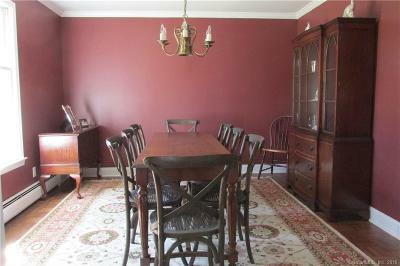 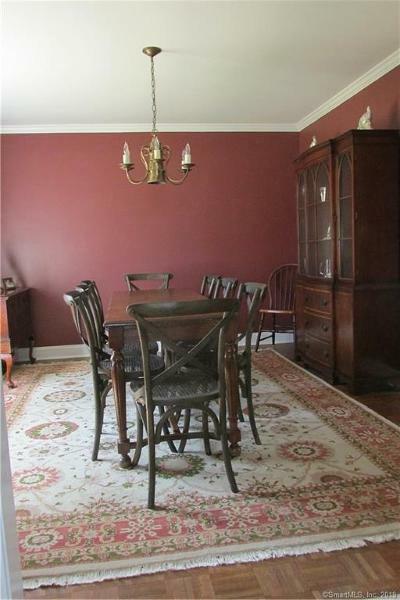 The large dining room is great for entertaining. 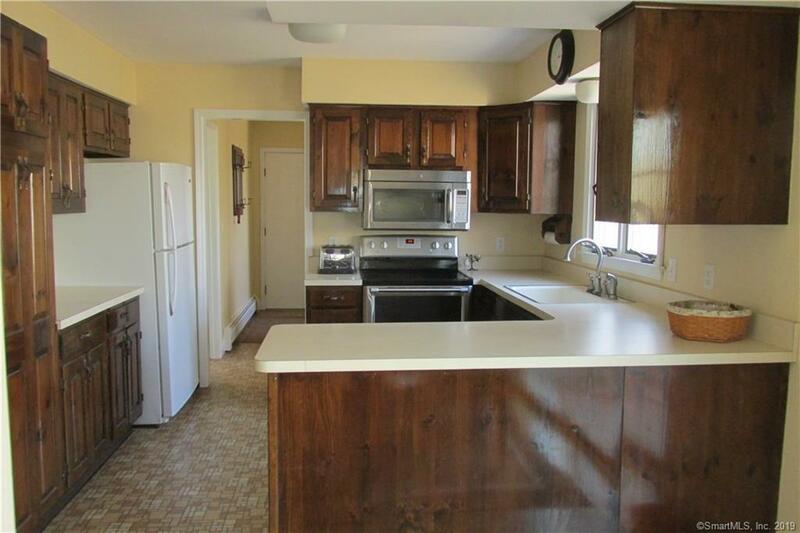 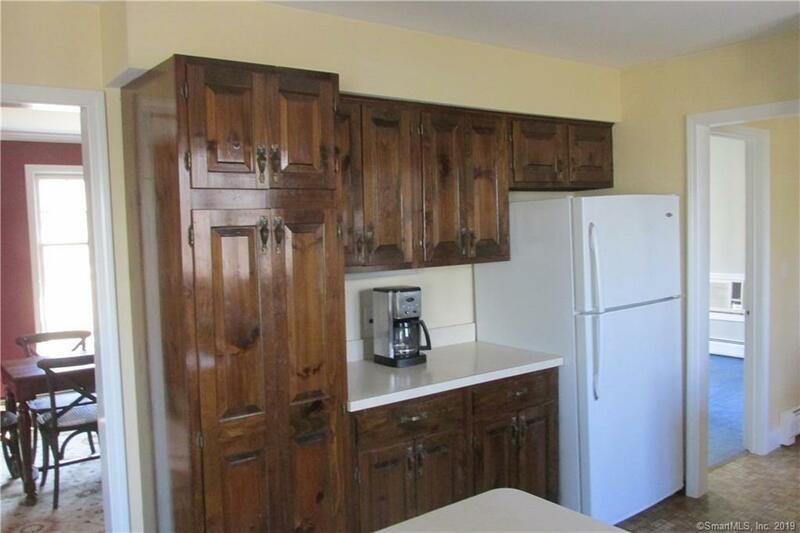 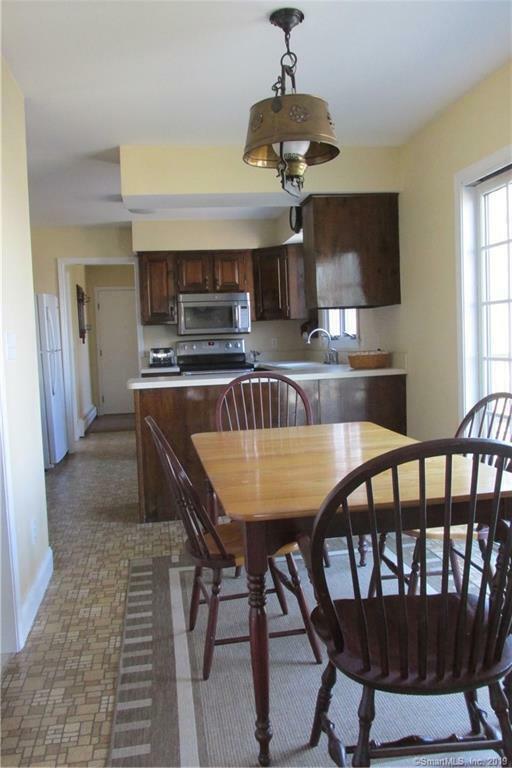 The Eat-in-kitchen offers an open design & has a great working space with abundant cabinet space. 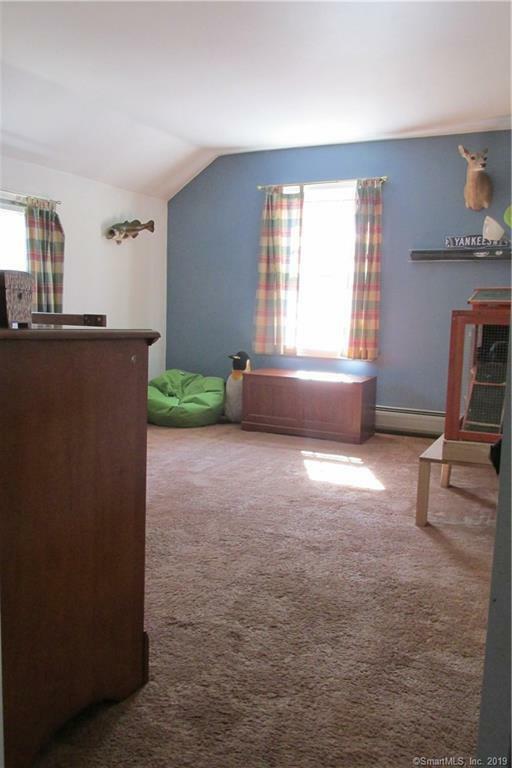 The first floor den has many other uses such as a home office or as guest space. 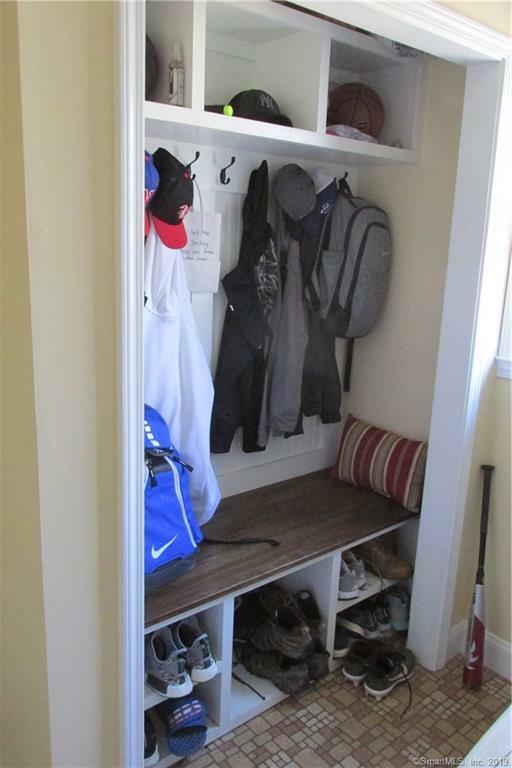 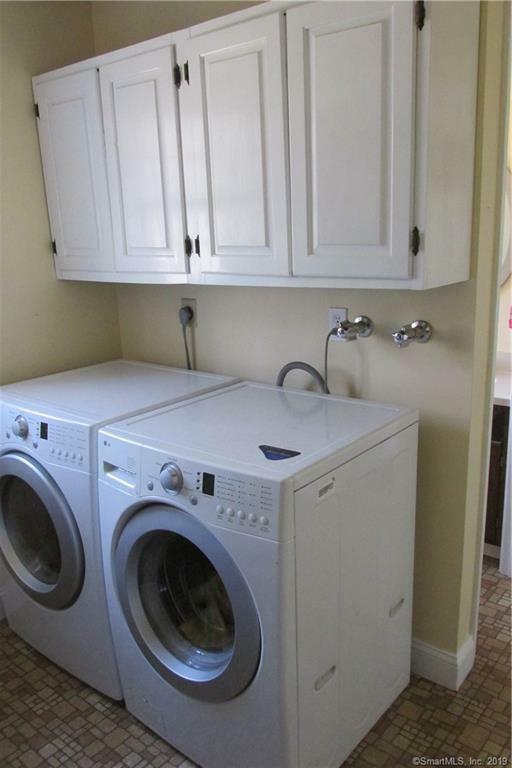 The first floor laundry area is in high demand & by creatively converting a large closet into storage & bench seating this area has been converted to a mud room. 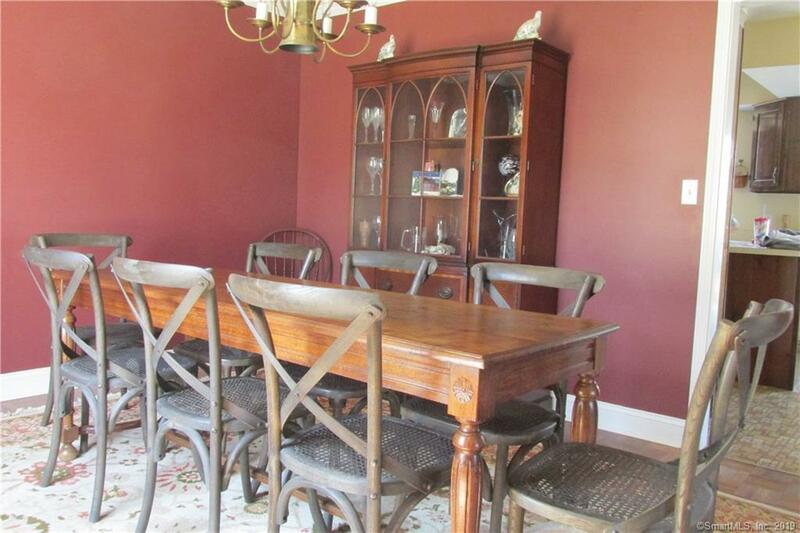 It is very functional, well designed & very "Pottery Barn" styled. 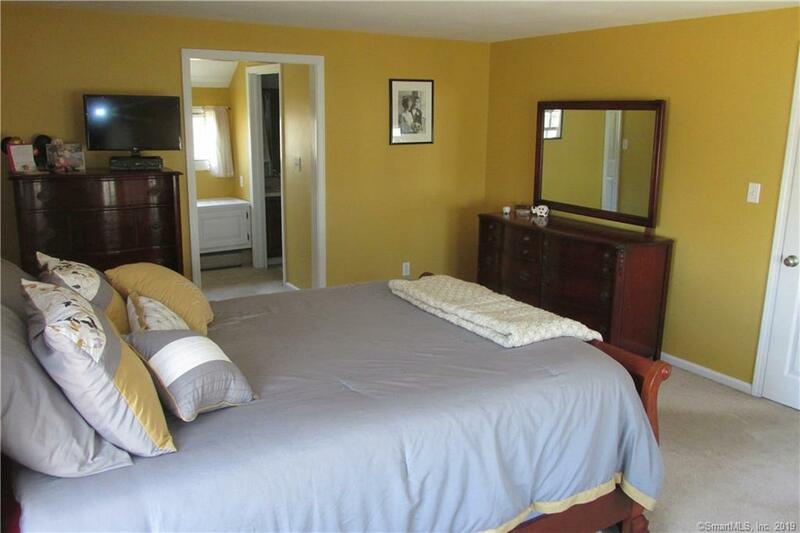 Three large bedrooms round out the second floor. 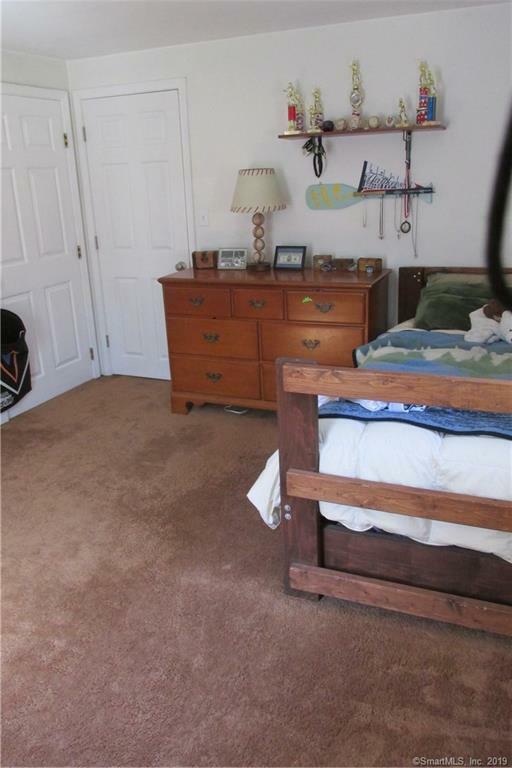 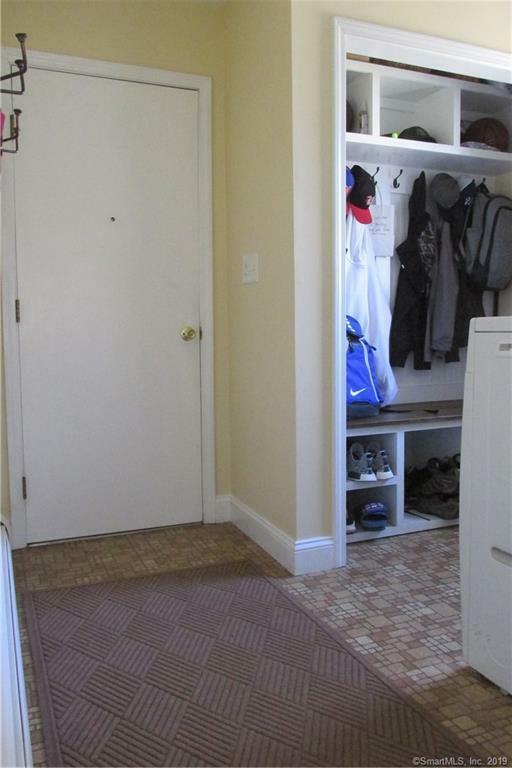 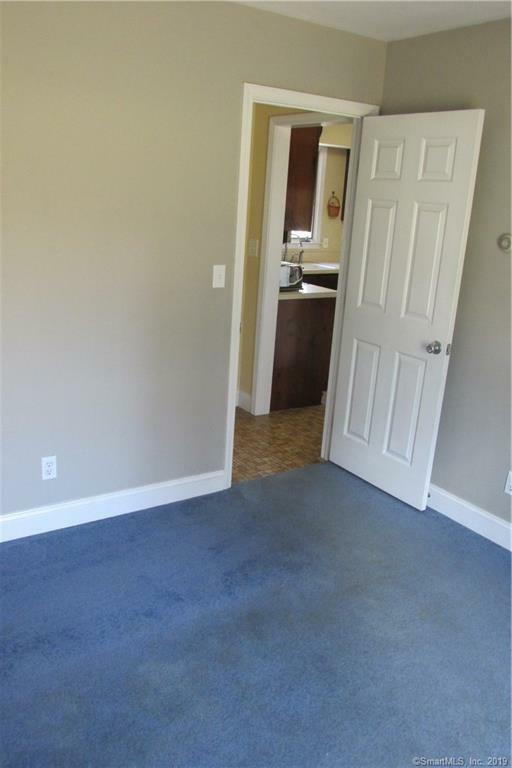 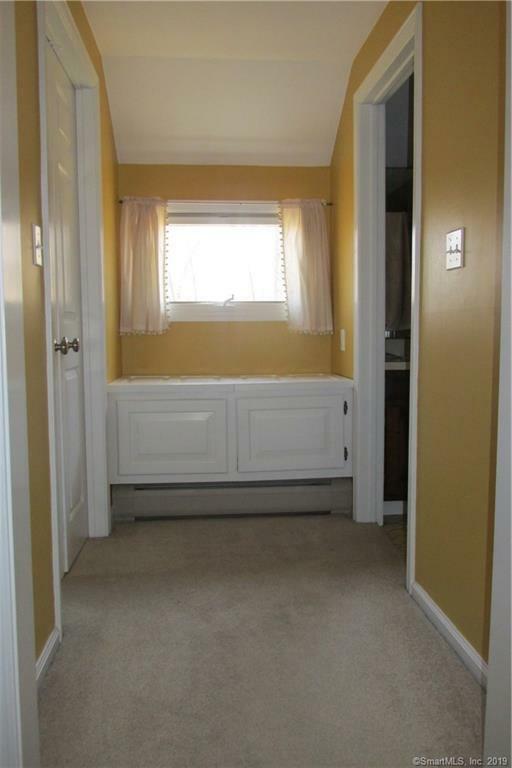 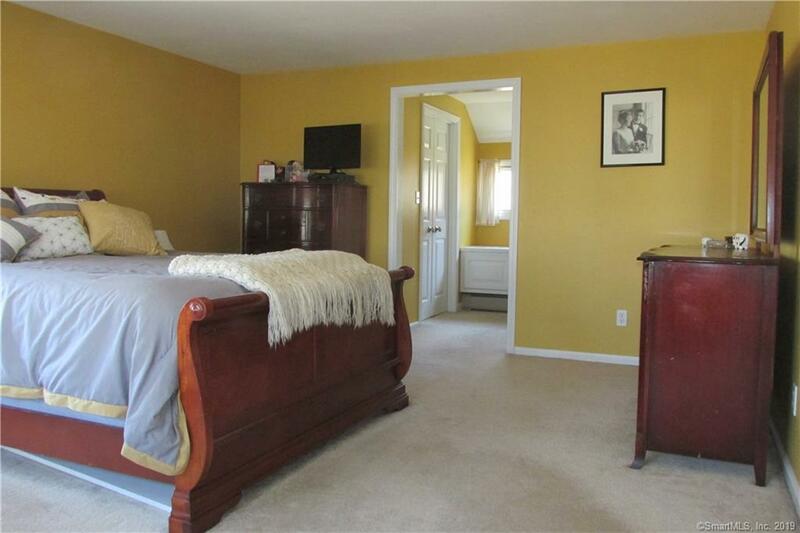 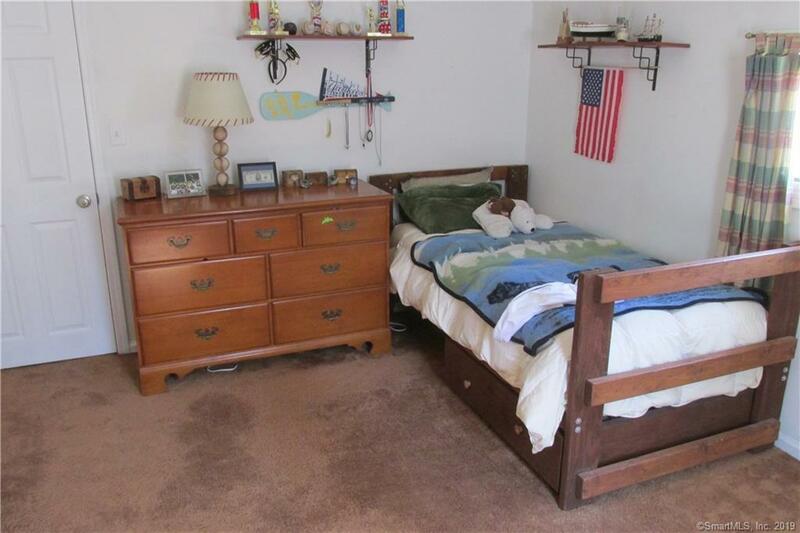 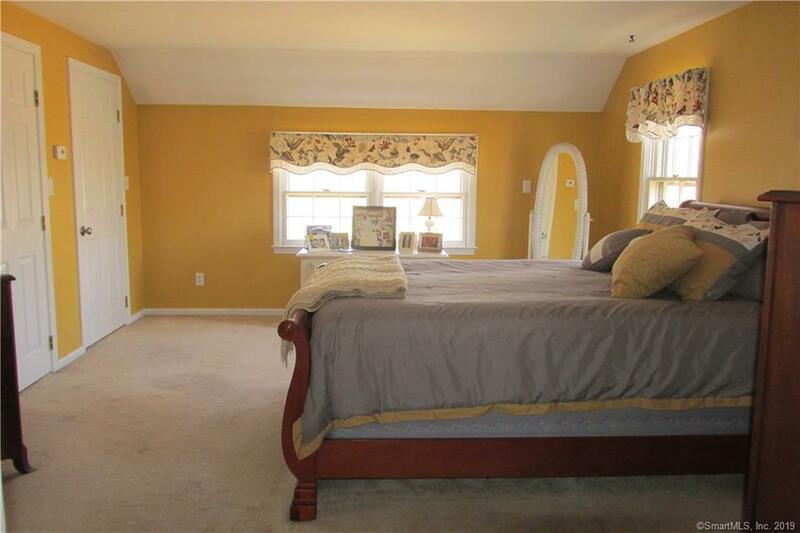 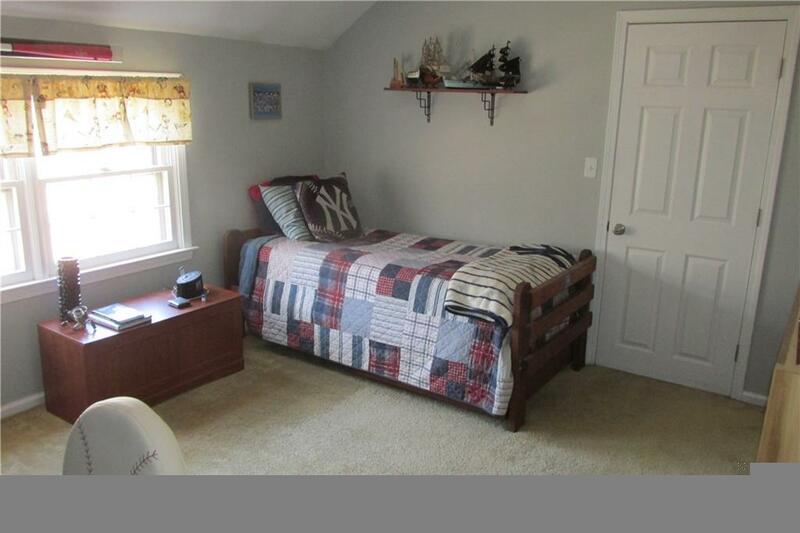 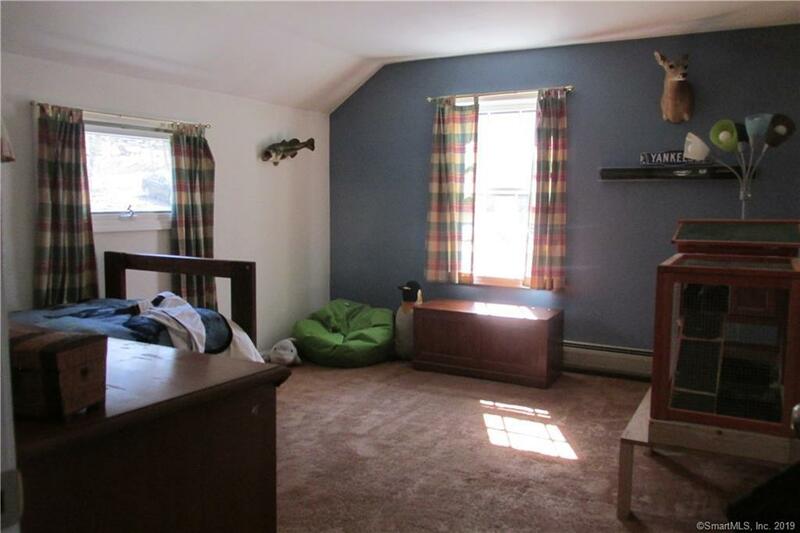 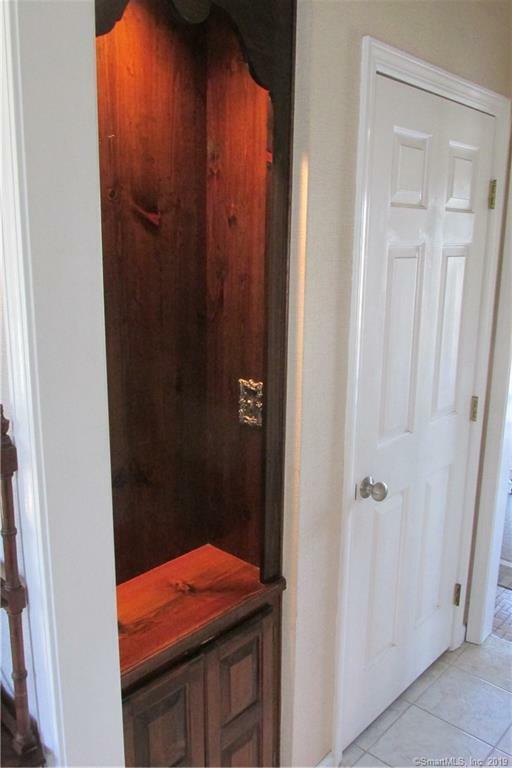 The master bedroom has two closets (including a walk-in closet) & full bath. 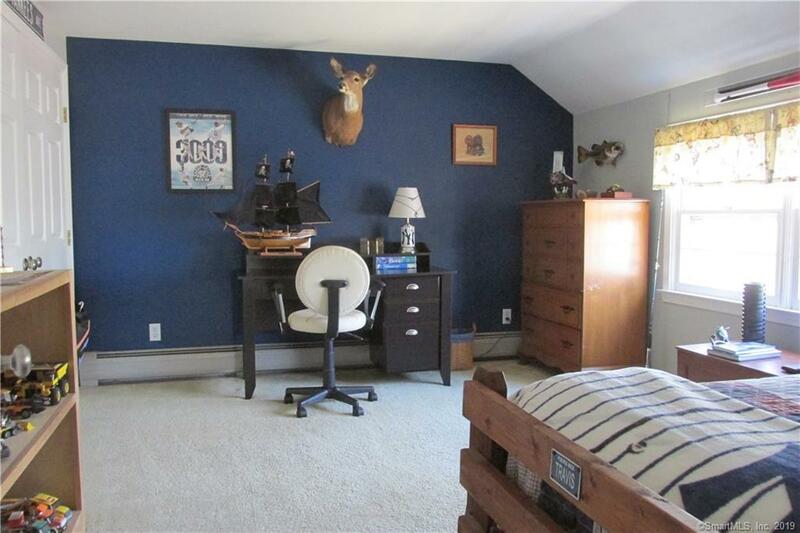 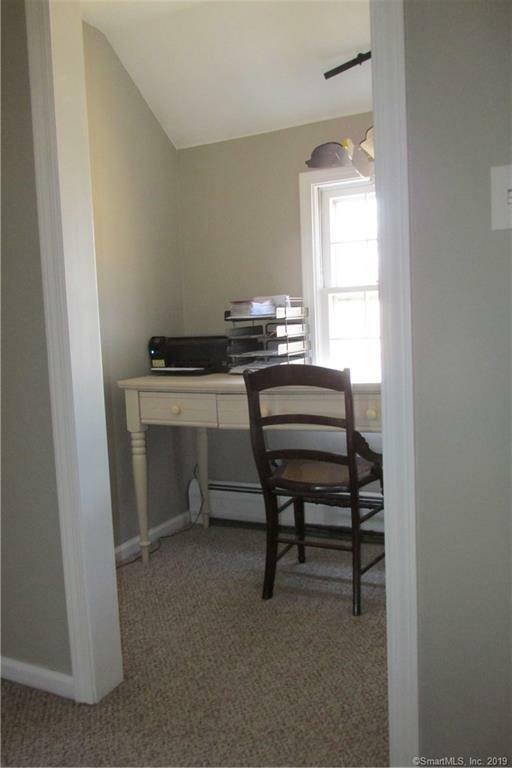 On the second floor, there is a cute cut out which is a great space to place a computer & use the space as a home office, bill paying space or a homework space for children. 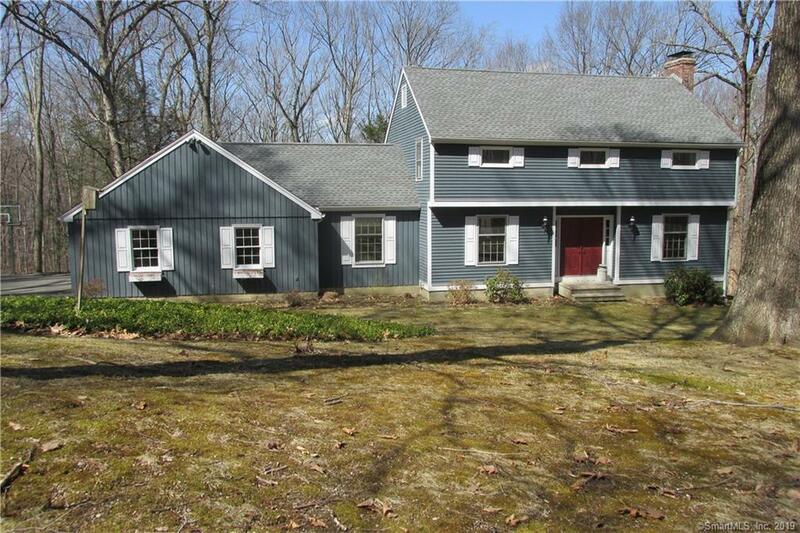 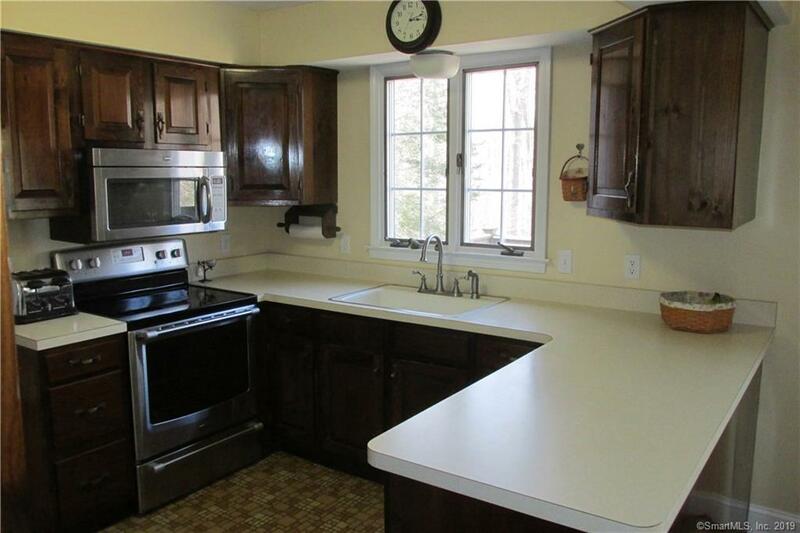 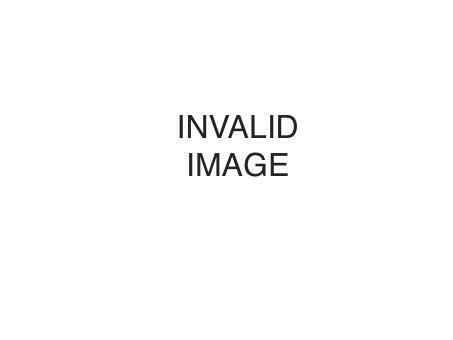 The home is located on 4.5 wooded acres with enough cleared for functional outdoor use. 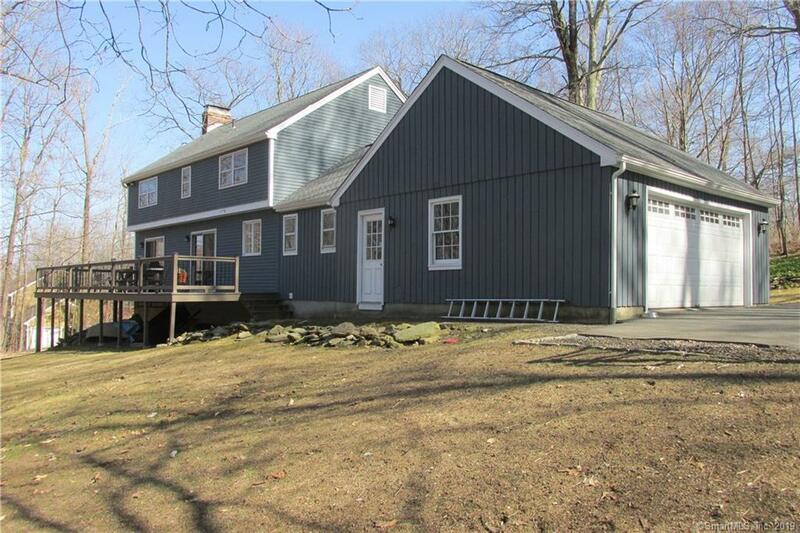 The newer roof & replaced gutters are 7 years young. 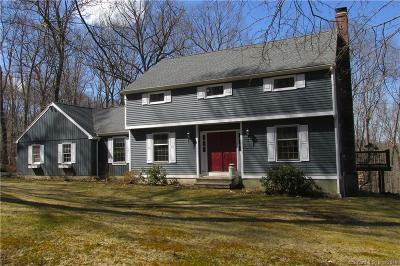 The exterior has been recently painted with a replaced garage door. 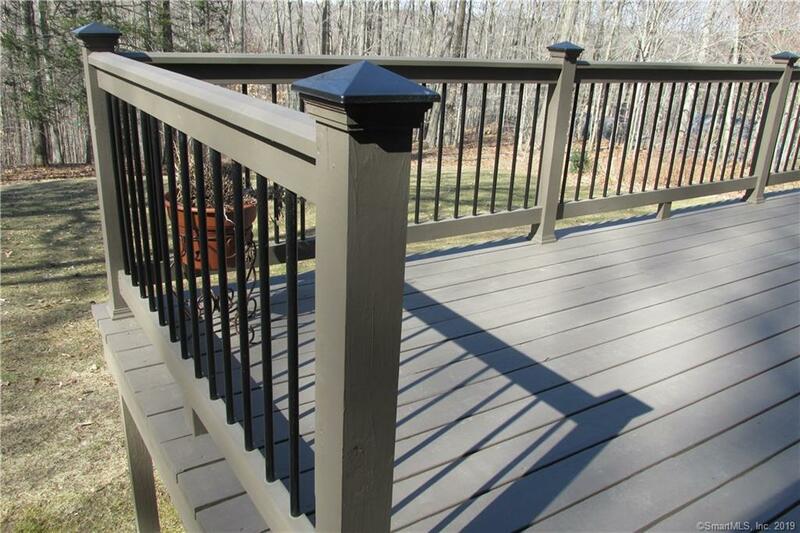 The huge deck which runs along the entire back of the home has been renovated with new metal spindles & post caps. 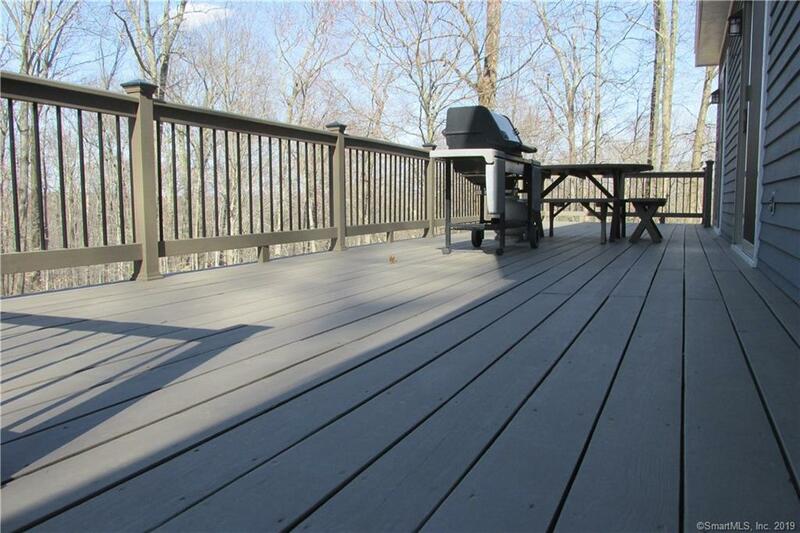 It is a great space for outdoor entertaining or simply relaxing. 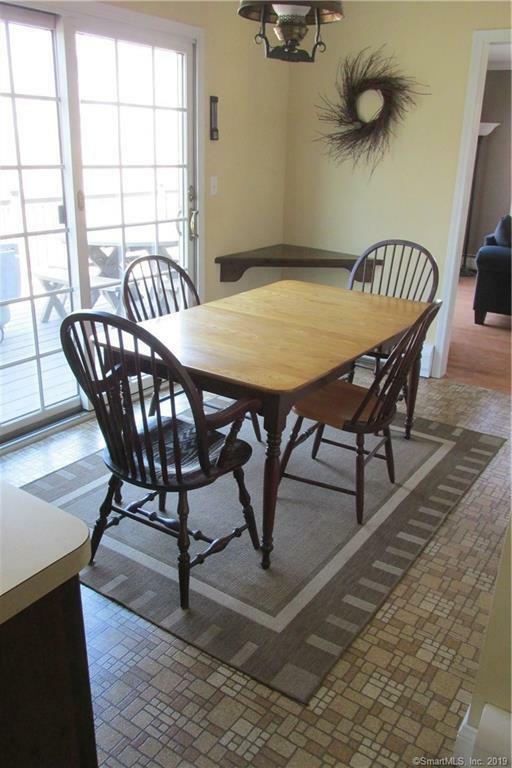 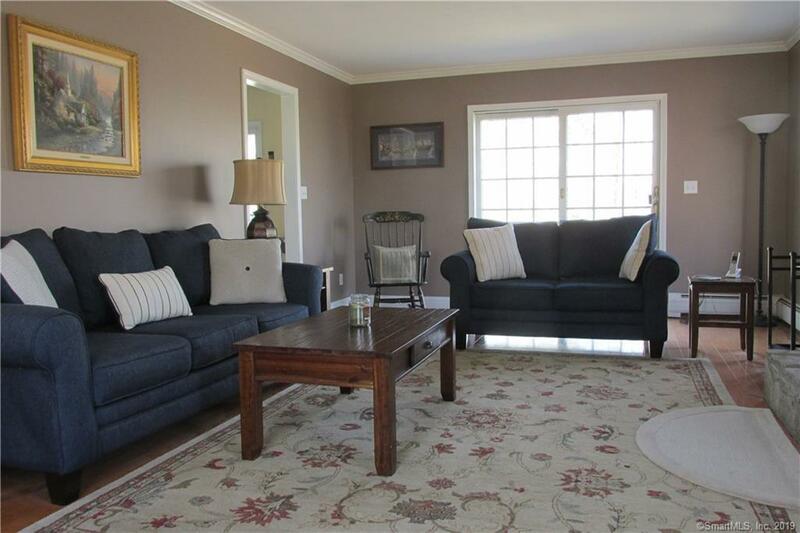 This home has everything that a buyer moving to Woodbury is looking for! 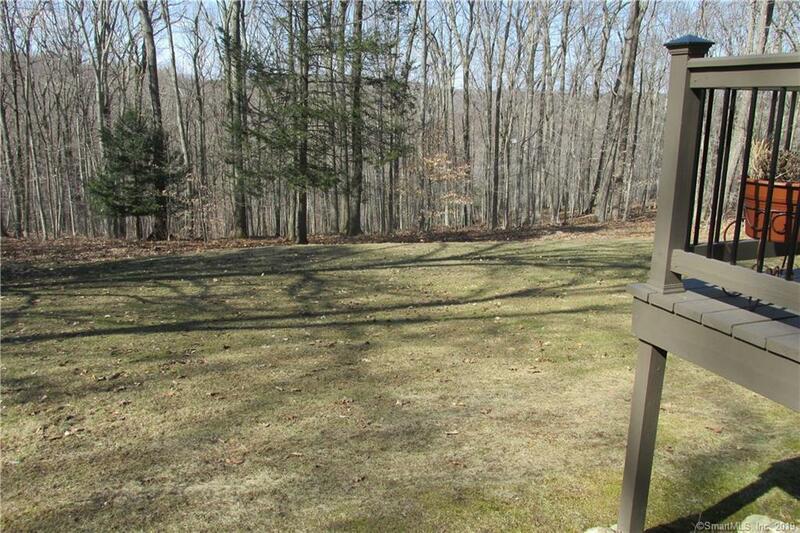 Directions: Rt 317 To Grassy Hill , Right To Laural Woods To End Of Street, Make Left To Rucuum.